R2-DS Does Nintendo (and Sega, Atari, Sony, and Microsoft too) | ak.moves.south. 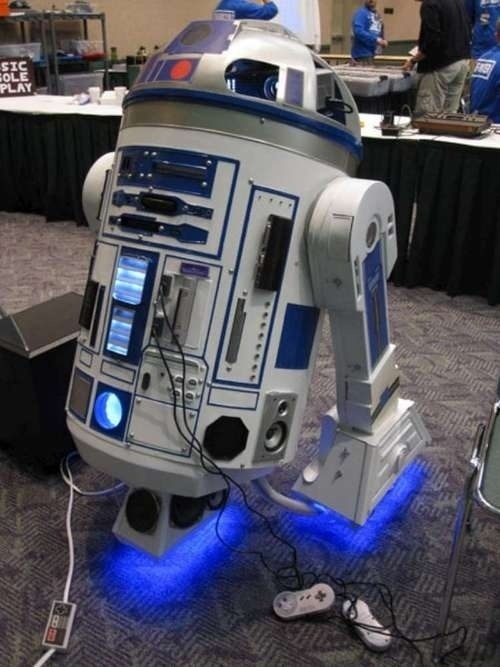 This IS the droid I’m looking for :0). Forget Mr Lucas’ version, this is how R2-D2 should have been kitted out. Head over to Fort90 for all the juicy specs. nice. but how do you stop it running away while youre halfway thru zelda? i cannot see an inhibitor anywhere!